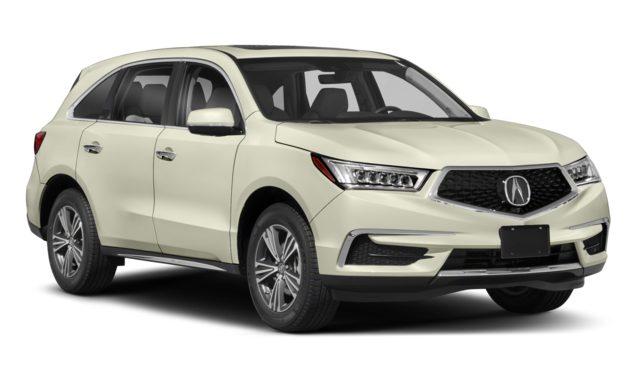 Scottsdale drivers will appreciate the powerful 290 hp, V6 engine, towing capabilities, and high-tech integrations the 2019 Acura MDX has to offer vs. the 2018 Audi Q7. Compare these models at Acura North Scottsdale to see which one gives you a more family-friendly, confident ride around Phoenix. 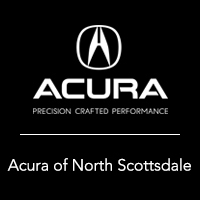 Learn more with us at Acura North Scottsdale today. While the MDX doesn’t have a long wheelbase option like the Q7, it offers a plethora of interior features. The MDX offers up to 90.9 cubic feet of cargo space with the rear seats folded down. And in terms of standard features, the MDX has more to offer for a lower price. These features include Apple CarPlay™ and Android Auto™, heated front seats, and leather upholstery. In the MDX you’ll even find features like 12-way power front seats and more driver assistance technology that’s exclusive to Acura models. 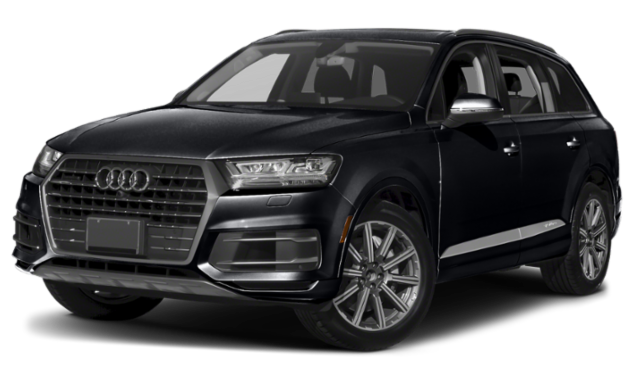 When you put the new Acura MDX vs. Audi Q7, it’s not hard to decide the more powerful, luxurious, and spacious model. If you’re ready to further explore the features or performance of the MDX, come into Acura North Scottsdale for a test drive. Before coming in, browse our inventory along with our new vehicle specials to find the right model for you for a more affordable price. Contact us today with any questions or to learn more about the MDX colors you can choose from. ***Based on 2019 EPA mileage ratings. Use for comparison purposes only. Your actual mileage will vary, depending on how you drive and maintain your vehicle, driving conditions, battery pack age/condition (hybrid only) and other factors.